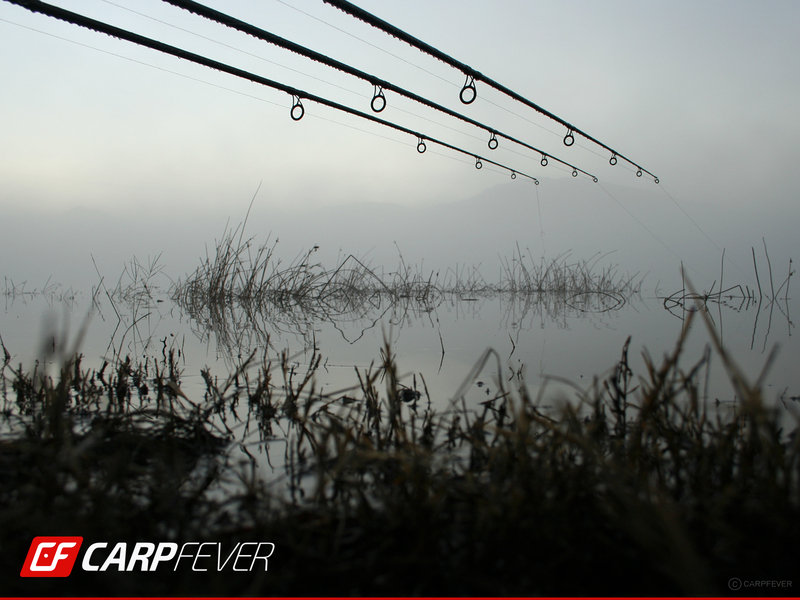 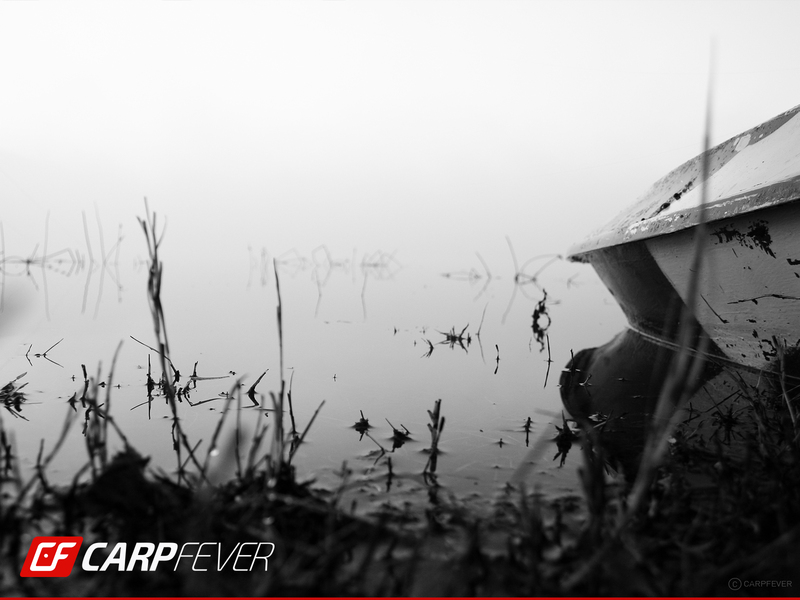 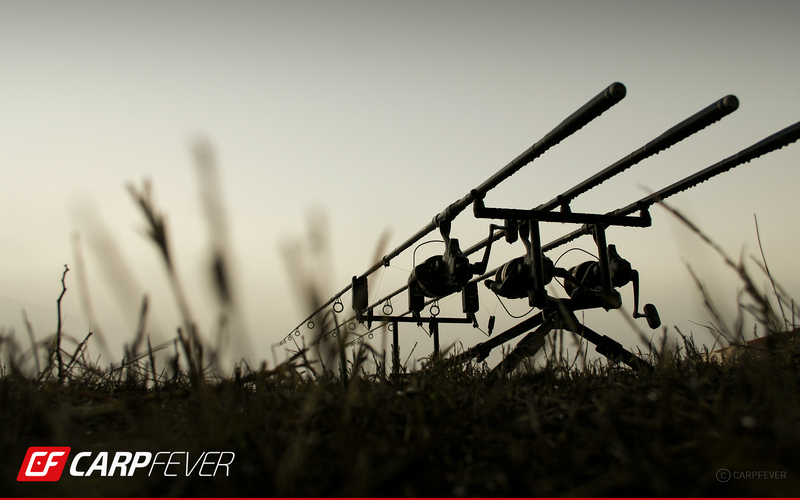 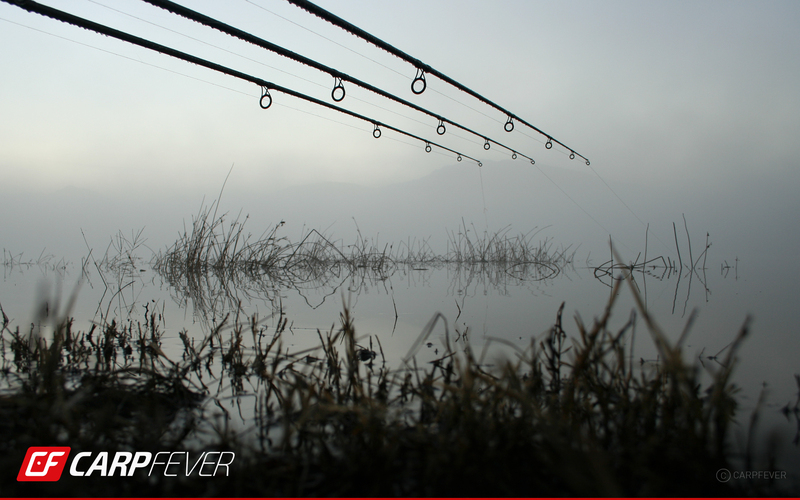 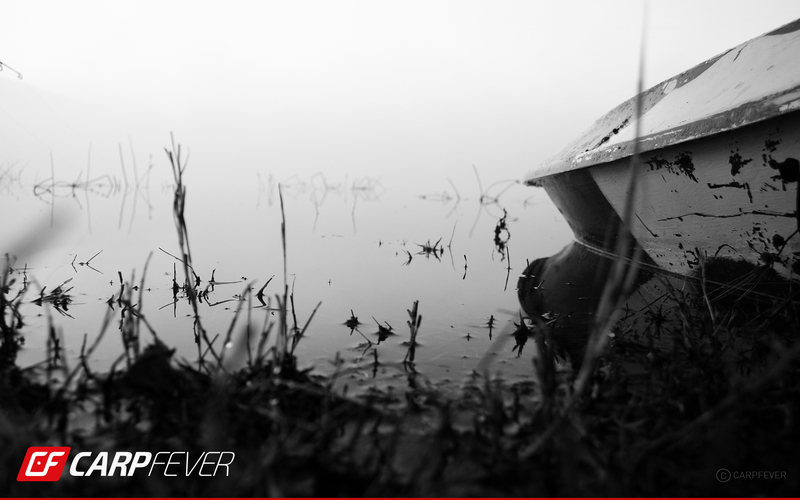 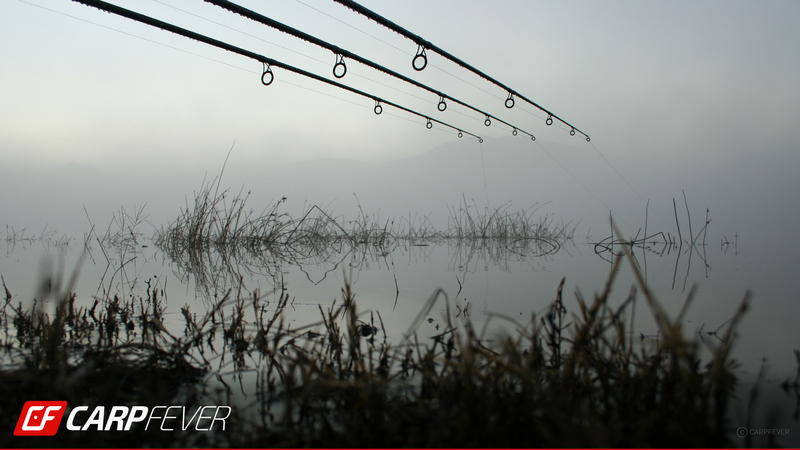 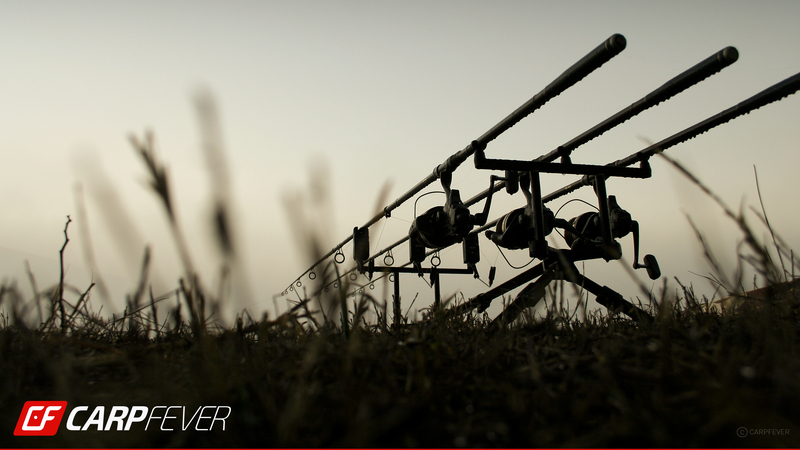 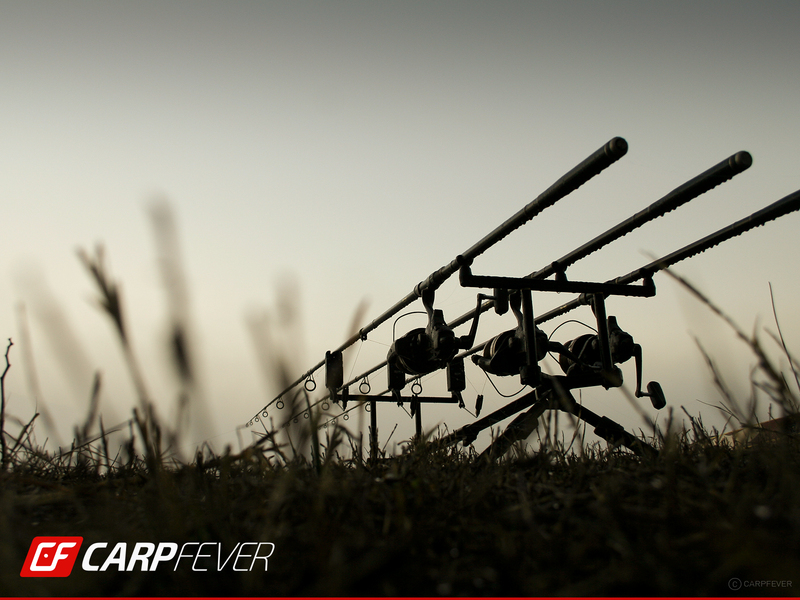 Follow these simple instruction to spice up your desktop with one of our free carpfever wallpapers. 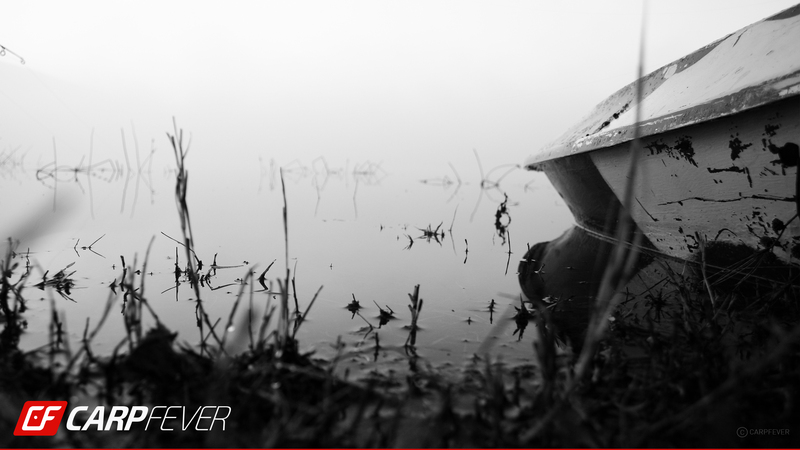 Click on the thumbnail to see a larger preview version. 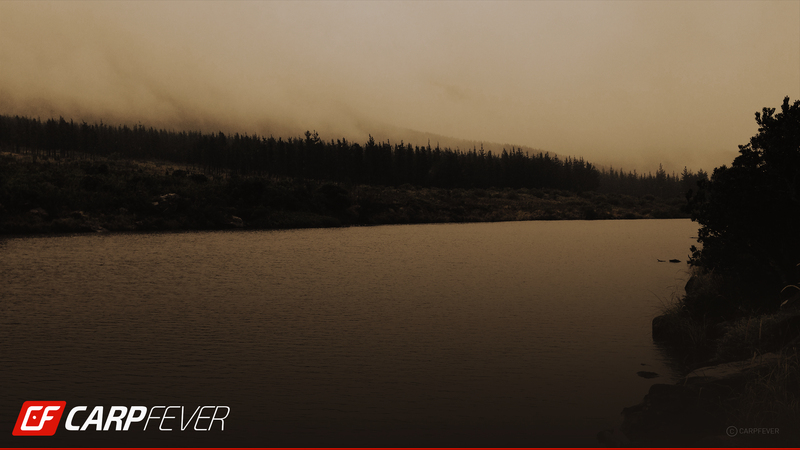 Then simply right click on the on the larger preview and select "save image/picture". 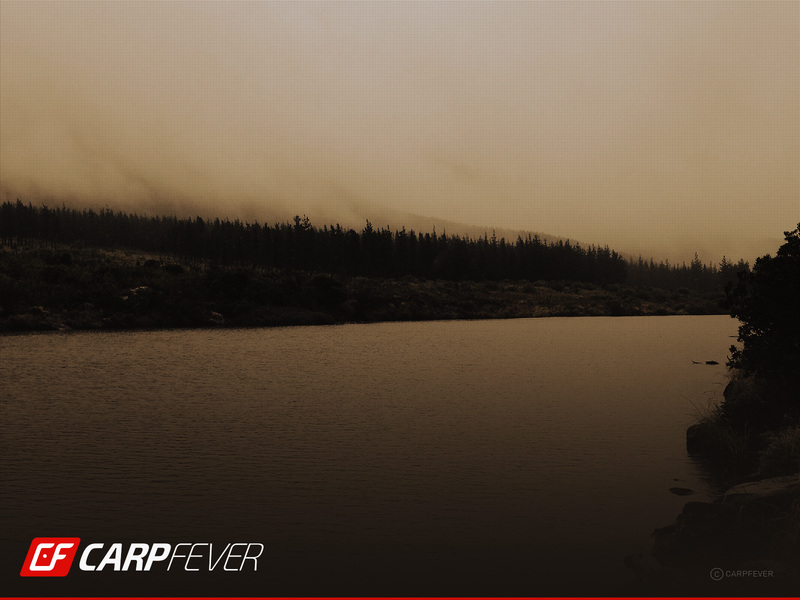 Please note that all wallpapers are saved at maximum screen size for each of the listed formats. 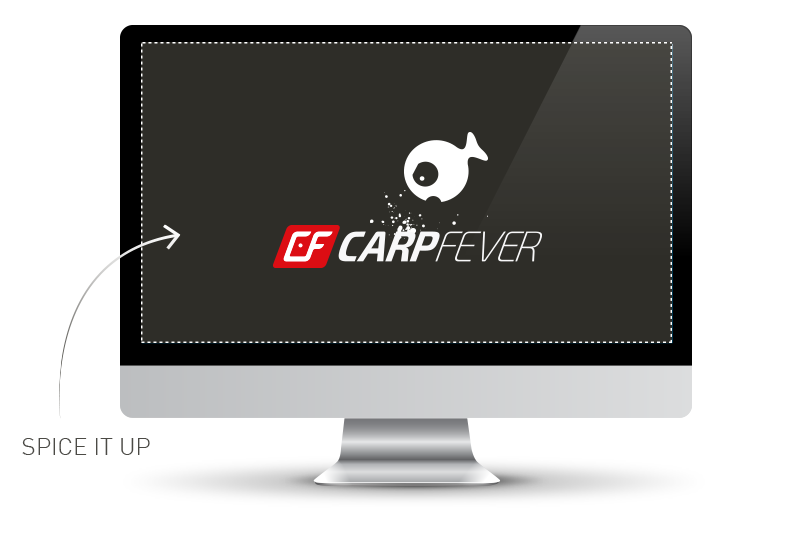 Use fit to screen function to make it fit to your selected screen size.